Digibooks4all is offering the tools to extend your business easily in the eBooks industry, without any charge or hidden costs. Digibooks4all's DReader App addresses the need of a cross-platform e-reader application to any booksellers or publishers around the world. Any bookseller or publisher, who selling eBooks from their web site should always be coupled with guidelines for the end users (consumers), explaining how to read their eBooks on mobile devices. 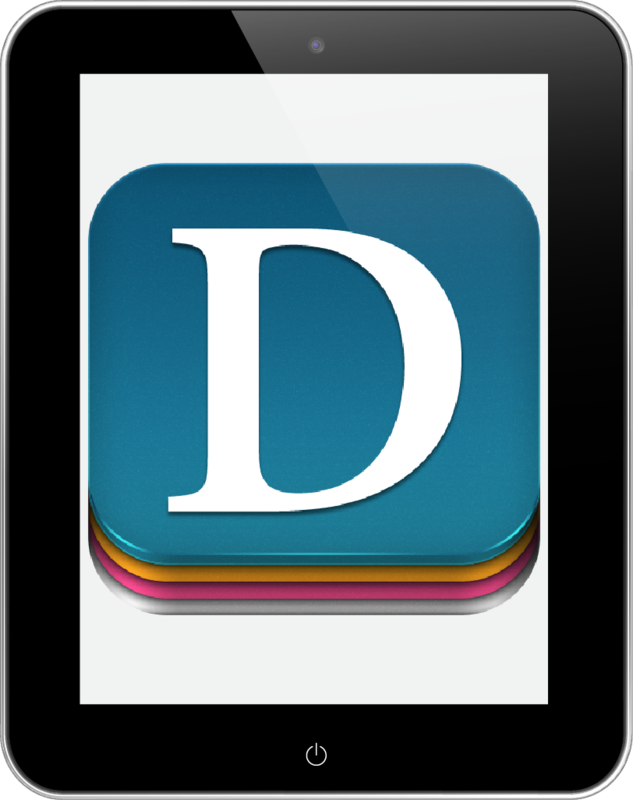 Just add a link in your web site to DReader mobile app, so that consumers can read your eBooks on their mobile devices. DReader gives to any size of Business Owner, enterprise-class functionality without any charge. With DReader your customers will be having a unique and uniform reading experience in all major mobile devices (iPhone, iPad, Android, Windows 8). DReader is a neutral e-reading application, compatible with Google Android, Windows 8 and Apple iOS, that can be downloaded in any device based on these operating systems (tablets, mobile phones, iPhone, iPad, Windows 8). DReader supports the industry standard, Adobe eBook DRM. Adobe DRM allows you to transfer e-books that you've purchased between your reading devices and personal computers. (for more information on Adobe products). Archiving: Organize the downloaded e-books in custom defined folders. Permanent / not permanent e-book delete from the device. Dropbox: Synchronize the app with your Dropbox account. “Reflow” reading mode for PDFs. A PDF can be “converted” in-app to epub. Suitable for smartphones! Change the margins and crop the displayed page (for PDFs) with your fingers. Annotations: Add bookmarks, notes and highlights. Lists: Table of Contents, Notes, Highlights and Bookmarks are added to a list. Touching an item in the List will take you to that page. Looking Up: You can look up any selected text item on Google, or Wikipedia, by touching a specific button. Translate: You can look translate any highlighted text using Google translation engine. Cloud synchronization: A reader can synchronize - update his notes / bookmarks / highlights on any e-book across his various mobile devices, by storing them in our Cloud. Skinning: Multi language and multi theme support (built-in skins). Full support for RTL languages (ex. Arabic). Social Media: Readers can share a comment on a book by email or on their Facebook / Twitter account. Add a link in your web site to DReader mobile application in Apple Store, Google Play and Windows Store.